A desire to do more than simply exist. 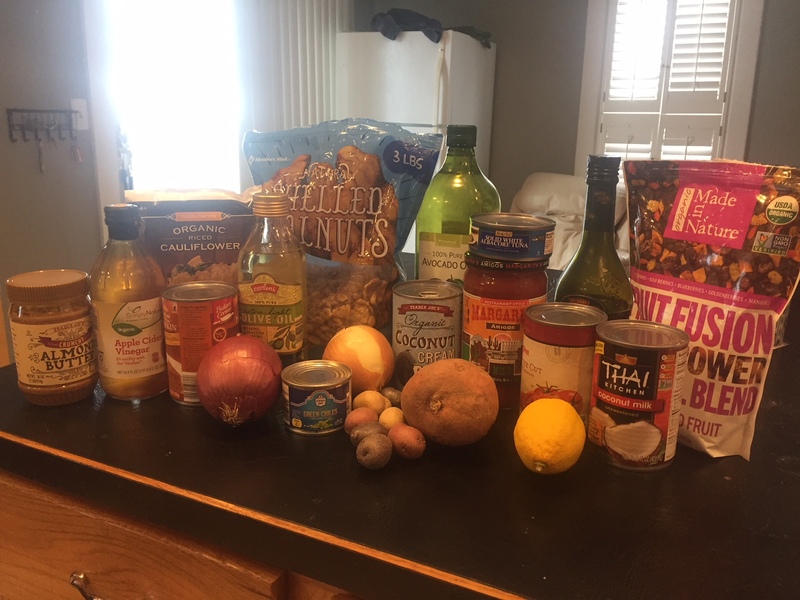 For my first week of Whole30, here are is what I’ll be eating each day. 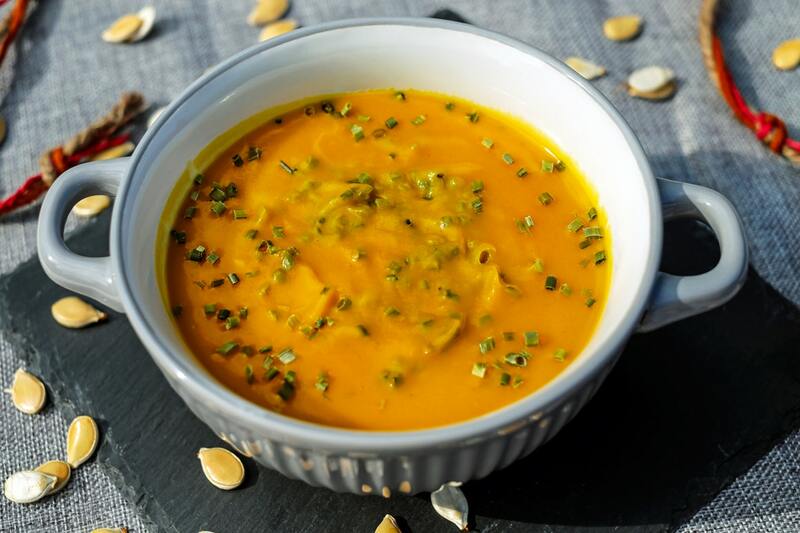 I’ve included the links to the recipes below for easy access. 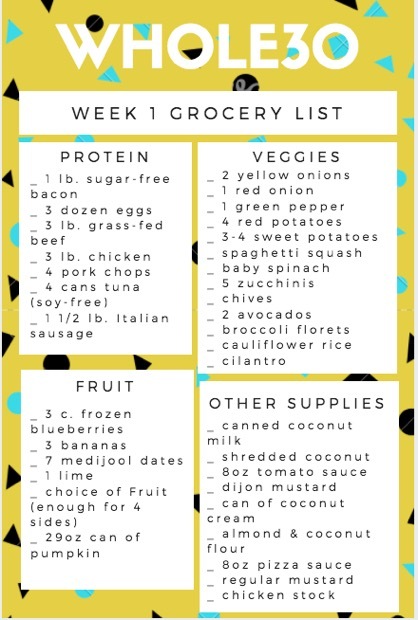 You’ll also find a grocery list for specific foods you’ll need to create all of these meals for the first week. 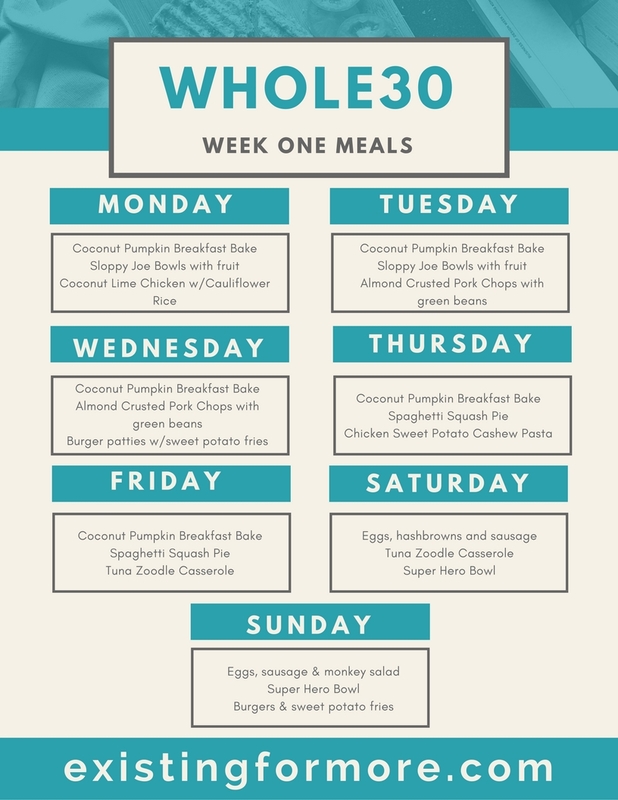 I hope you find this helpful and enjoy the selection of meals for the week. And do let me know what you think! I’m so glad you like my Coconut Pumpkin Breakfast Bake! I love your menu for the week. I’m restarting again this week, so I will be checking out your menu.